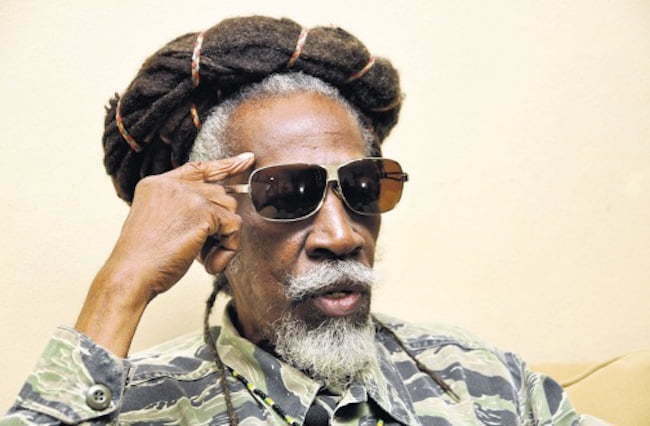 On October 16th, Bunny Wailer is slated to receive the Order of Merit at Kings House in Kingston for his influence in pioneering reggae music. Peter Tosh, Bob Marley along with Wailer formed The Wailers in 1963, but it wasn’t until 1972 that the group got their big break and landed a contract with Island Records. Some of The Wailers top songs includes “Natty Dread,” “I shot the Sheriff,” and “Get Up Stand Up.” Bunny Wailer left the group in 1974 and went on to acquire the surname Wailer. The reggae legen went on to win Grammy awards for his 1996 for the album Time Will Tell: A Tribute to Bob Marley,’ 1995 ‘Crucial! Roots Classics’ and 1997 ‘Hall of Fame: A Tribute to Bob Marley ‘s 50th Anniversary (RAS).’ Some of Bunny Wailer’s most popular singles includes ‘Jammins’, ‘Collyman’, ‘Dancing Shoes’ and ‘Bald Head Jesus’. As one of the founding member of the Wailer and only Survivor of the group Bunny has contributed a lot to Jamaica music. The group began in a time when political warfare’s was on the rampage and their songs spoke a lot about equal rights and justice which had a huge impact socially in Jamaica back then. 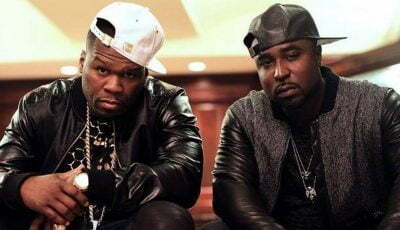 Their message of peace and love in their music would help them to become global icons in music.